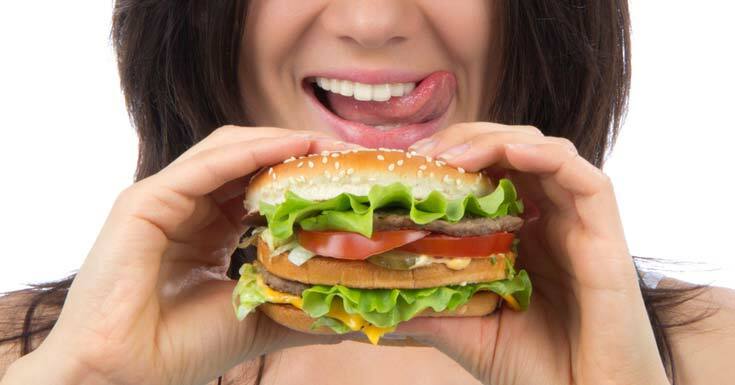 8 Signs That You’re Overeating Unintentionally! Overeating is something that often goes unnoticed until you have accumulated enough unwanted pounds to grow out of your favorite jeans. Overeating can become a major issue especially during the holiday season; it is one meal after another and the taste and temptation of home-cooked delicious pies and meat loves is just too strong to resist. Overeating becomes an issue when it becomes habitual and you do not even realize that you are doing it. So what is the solution to this problem? 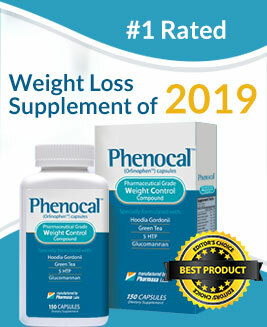 The good news is the solution is not too hard; you just have to understand a few signs that mean you are overeating and ignoring a proper diet plan. To help you notice your irregular eating habits here is a guide to eight most useful and telling signs that you are overeating. You start to eat when you feel hungry; however you keep on eating even after you have had your regular meal. The issue with this is that we often do not understand when to stop. The answer is to stop when you feel you are about 80% full, which means you must get up from the table when you have “almost” satisfied yourself. The best way to monitor your overeating is to know when you take that extra piece of pie, which you would not have otherwise; that is when you need to put it back down and stop eating. When we are hungry we appreciate the taste of the food we eat. According to experts your meal’s first few mouthfuls offer you the greatest taste and after that it is just about eating to fill up your stomach. If you are eating even after you do not feel excited about the taste of the food then it is a sure sign to stop because then you are overeating. So closely monitor when your food stops tasting amazing the way it did in the beginning. This is one of the most common signs of over eating and one that you can observe very easily. There are times when we are eating but our jaws start to feel the strain of chewing or we tell ourselves just to wait a little between bites; these are the times when you should know that you are not hungry anymore; you are just over eating. Notice the time gap that starts to appear between your bites; notice when you start to stare at your bites before taking them; notice when you start to think you should have just taken 1 slice of the pie instead of two. You all must have heard about meat sweats! Well it appears when you eat too much. Why does that happen? Your body temperature increases due to digestion; when you eat too much your digestive system has to work harder and this increases your body temperature even more. Therefore the moment you feel the sweats coming on you must put the fork down and quite eating. When you eat your regular meal your jeans doesn’t bother you; however when it starts to feel too tight around the waist all of a sudden you must know that you are over eating. It is one of the most useful and easy to understand signs of over eating. A bloated stomach will tighten the jeans at the waistline, which will be your cue to put the fork down and stop eating. When you are hungry every bite brings joy and satisfaction; you actually look forward to your second bite. However when you are over eating your next bite starts to feel like a challenge. When you have to convince yourself to keep taking those bites then know you are not eating because you are hungry; you are just stuffing yourself up. Therefore the moment you start to feel stuffed you should leave; do not test how many more bites you can take because those bites will give you those unwanted pounds. There are people who take small portions of meal and then go back for their second and third refills; most of the times your hunger gets satisfied with your second refill. The moment you get up for a third one then ask yourself are you really hungry or are you just eating for the sake of it. Keep an eye on people around you and notice when everyone else stops eating because if you are the last one eating then you are surely over eating. Try to stop when everyone else does; however if you are a slow eater then monitor the number of your refills. Read More: What You Eat is what Shapes Your Body – True or Not? 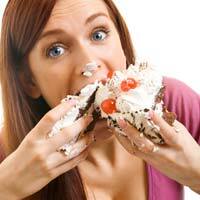 8 Signs That You're Overeating Unintentionally!